As England slipped from the Georgian era into the Victorian and the sun no longer set on the British Empire, the country produced a bumper crop of interesting people: rogues, villains, explorers, heroes, geniuses, entrepreneurs, and colorful eccentrics, genuine characters every one. Some of them were ready made for fiction; many of them actually influenced literature. From time to time I plan to highlight some of amusing, obscure, or just fascinating people. The first genuine character is a failed pastry chef turned innkeeper, Samuel Shepheard. 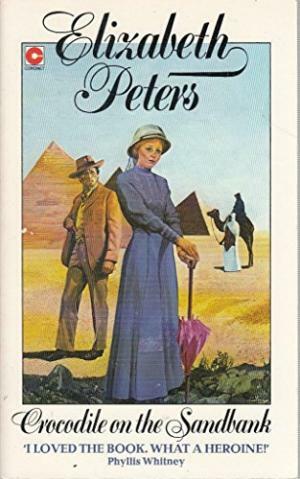 Readers of historical fiction set in Egypt, or non-fiction for that matter, will have heard of Shepheard’s Hotel in Cairo. Established in 1841 as Hotel des Anglais and later renamed, Shepheard’s rode the crest of Victorian adventure, exploration, and travel into the twentieth century. Called “A Little Piece of England,” its name evokes glamour, adventure, and no small amount of colonialism. Visitors varied from the explorer Richard Burton to the Aga Khan, from Winston Churchill to Mark Twain, from Lawrence of Arabia to Theodore Roosevelt. 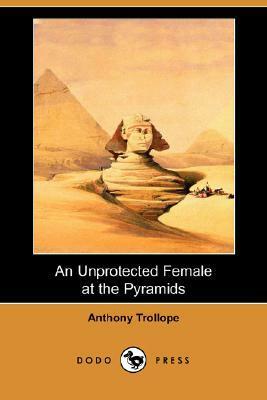 The hotel features in fiction ranging from Agatha Christie’s Crooked House to Anthony Trollope’s An Unprotected Female at the Pyramids. It (or recreated versions of it) appears in movies as diverse as The English Patient, Bring in the Camels, and the 1933 Myrna Loy potboiler A Night in Cairo. Almost every installment in Elizabeth Peters Amelia Peabody series features at least one scene at Shepheard’s. There is an abundance of information, real and fictionalized, about the hotel on the Web, but Mr. Shepheard was a bit harder to track down. He was born in Preston Capes in the Northamptonshire in 1816, and orphaned at an early age. He was sent to live with and aunt and uncle. The uncle was the landlord (though whether owner or manager is unclear) of an inn called The Crown Inn. His uncle apprenticed him to a pastry chef in Leamington, most likely expecting him to go into the family business. It didn’t work out. Shepheard also worked on a farm for some time and eventually went to sea. It is easy to imagine he hired on as ship’s cook. That didn’t last either; he was put ashore in Egypt in the early 1840s after an episode of insubordination. 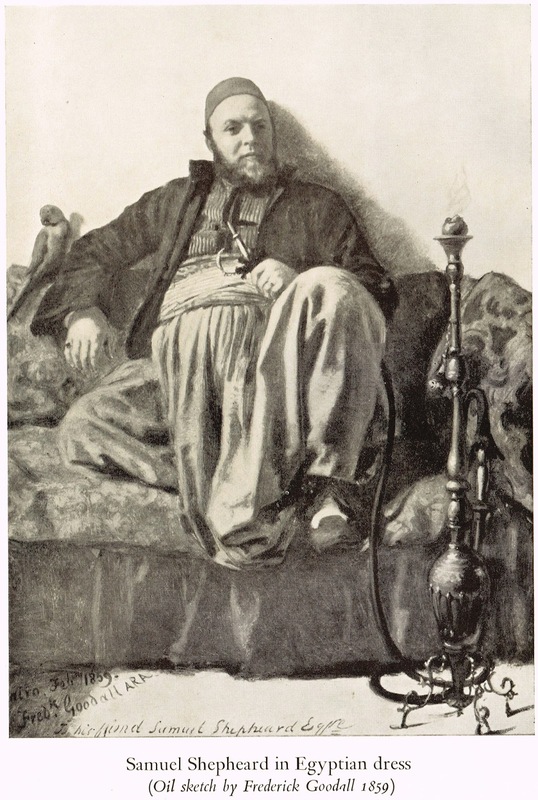 He found work at a Greek restaurant and began to make friends in the expatriate community, including a Mr. Hill who was Ali Pasha’s head coachman. 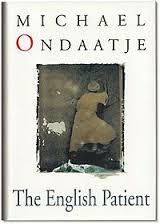 Stories, real and imagined, often hinge on a confluence of time, place, and man. So it is in this case. Britain’s colonial interests in the Far East, complex as they were, impacted Egypt by the end of the 18th century as various powers sought routes to the east. The East India Company’s enterprises in Bombay, Madras, Bengal, Singapore, and Canton lay six or more months by sail around the tip of Africa from London. 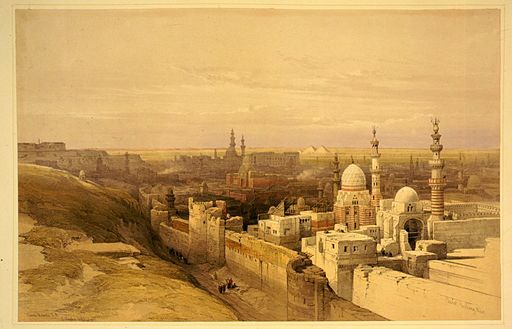 With the advent of steamships, travel up the Gulf of Suez and overland to Cairo and Alexandria began to look attractive. In 1835, just before Shepheard reached Cairo, the East India Mail initiated regular steamer service from Bombay to Suez. To be profitable it not only carried mail and government shipments, but paying passengers as well. The passengers would disembark at Suez and travel 2-3 days overland, risking bandits and the elements, to Cairo. From there, they could travel up the Nile to Alexandria and embark by steam packet to England. A trickle of travelers began to flow into Cairo. It soon became a flood. Mail service from Calcutta followed in 1841. The Hotel des Anglais (or the British Hotel) opened in 1841, founded by a Shepheard’s friend Hill. Shepheard went to work for him as an assistant and very quickly became part owner in the enterprise. In 1844 he married Mary Rangecroft, whose family was traveling through Cairo on their way to India. (There has to be a novel in that!) They had eight children, four of whom died in Cairo. 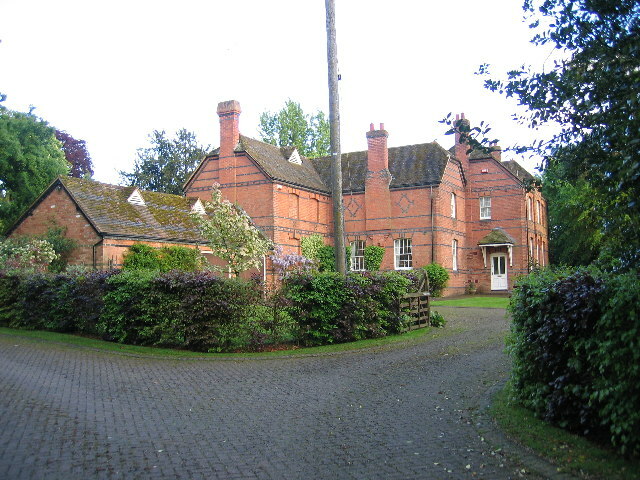 In 1861 Shepheard sold the hotel that by that time officially bore his name and returned to England wealthy enough to purchase a country manor, Eathorpe Hall, near Leamington where he once failed to make it as a pastry chef. He did not live to enjoy it long; he died in1866. 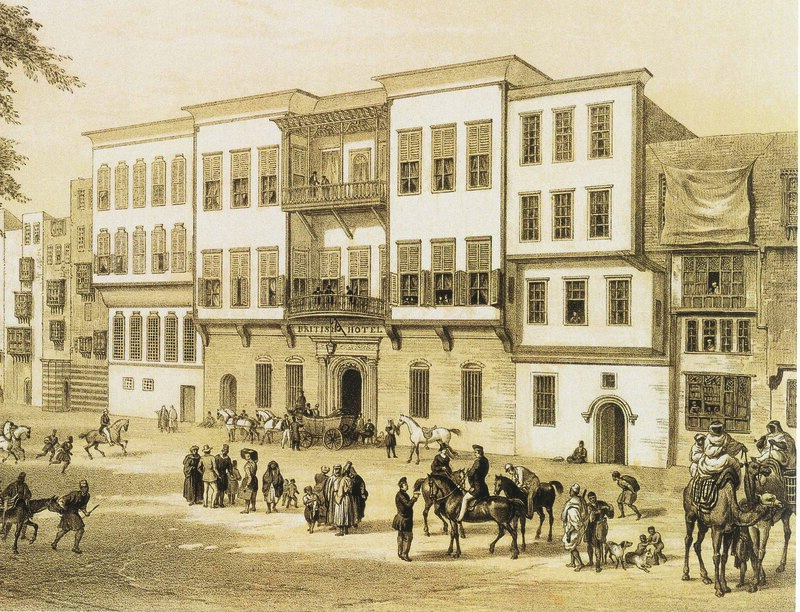 The hero and heroine of my soon to be released novel, The Reluctant Wife, travel through Cairo in 1835, and I couldn’t resist the temptation to move the founding of the hotel back a few years to coincide with the Bombay to Suez mail service. The correct information is duly noted in an author’s note. I truly enjoyed this article and getting to know Mr. Shepheard. Such a fascinating era, and a fascinating man. Excellent article, Caroline! I, too, have encountered Shepherds in my reading, but I did not know the man. Thank you for sharing your research with us! Always love the history you bring to light. Very interesting way to use all the research for your books that you never get to put into the book. Fascinating and comprehensive post! My compliments!